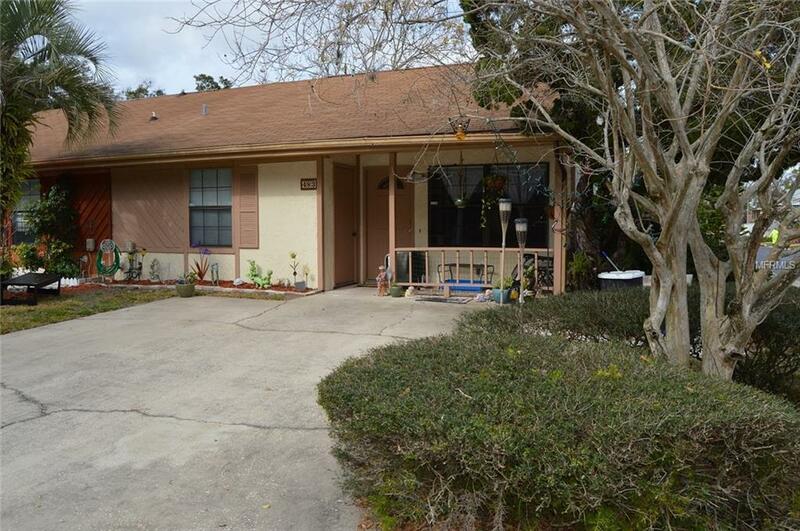 Welcome to this cozy 2Bed/2BA townhouse located in the quiet Oakland Village Neighborhood in the heart of Altamonte Springs. A corner lot, this lovely property features vaulted ceilings and updates throughout, with new tiles in the kitchen and wet areas, carpet in the bedrooms, granite counter-tops in the bathrooms, stainless steel refrigerator and stove, ceiling fans in the bedrooms and living room are. New lower kitchen cabinets, newer water heater and new AC installed early 2015. Oakland Village is located near dining and shopping plazas, great schools, I-4 and Crane's Roost Park. Make this your home today! Call for an appointment! Additional Lease Restrictions Buyer/Buyer's Agent Please Verify With Hoa For Any Restrictions if Any On Leasing. Pet Restrictions Please Verify With Hoa For Any Restrictions.